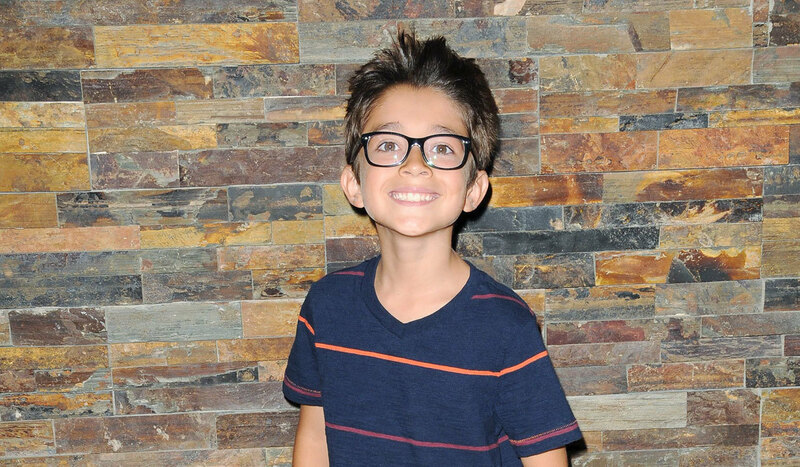 Nicolas Bechtel is back in action as Spencer Cassadine on General Hospital next week. The young actor first airs on June 1. How is Spencer going to react when he learns his father Nikolas (Tyler Christopher) is missing? General Hospital Co-Head Writers Shelly Altman and Jean Passanante tell Soap Opera Digest, "Spencer's reaction is unusual, but then, so is Spencer. He seems ready to accept his father's death awfully quickly." They add, "Laura's concern that her grandson is in denial leads her to turn to a friend for help." I wonder who that friend could be! Could that friend be Kevin?